Apple at its Apple Education Event announced a new iPad which will be available at a considerably lower price. The introduction of the iPad does not go alone without mentioning the company’s iWork suite. The company has announced that it will update its Pages, Numbers and Keynote apps with support for Apple Pencil. So let’s dive in to see some more details on the matter and whether the company has more in store for users. 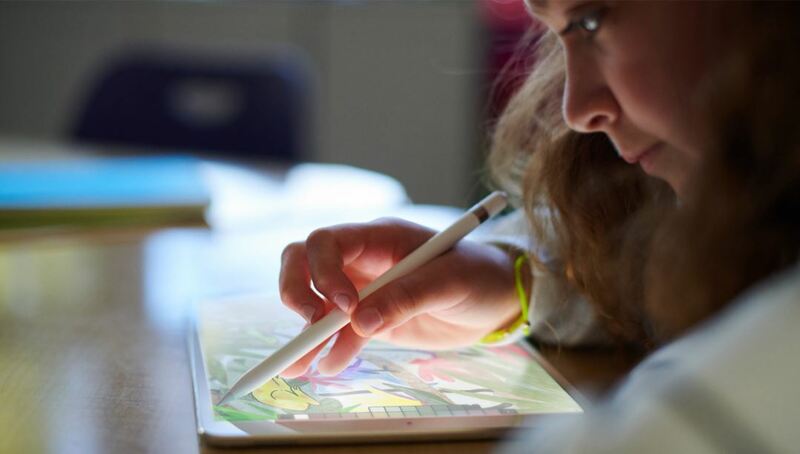 Apple has announced new versions of Pages, Numbers and Keynote which will come with support for the Apple Pencil. 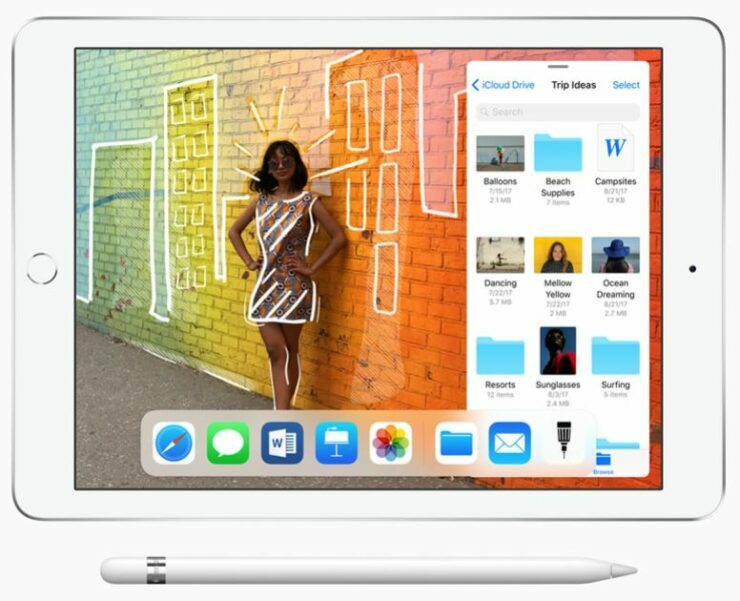 The company’s decision to incorporate Apple Pencil Support in its iWork apps makes sense as the cheaper iPad model announced recently comes with support for the Apple Pencil. The new versions will allow you to add drawings to reports in Pages as well as the Keynote app and more. This will provide students with a new way to represent their learnings. A new Sneek Peek feature has also been added to Pages called Smart Annotations. Digital Books is another announcement for teachers. Teachers can make Digital Books for their class using their Mac. iBook Author will be present inside the pages app which could include photos, videos as well as illustrations from the Apple Pencil. Group projects for collaborations are part of the company’s plans as well. The new version of the Pages, Numbers and Keynote app will be available on the iPad for free, so that’s a win for students. There will be more to the story, so be sure to stay tuned in for more details. What are your thoughts on the new version of Pages, Numbers and Keynote apps for the new iPad?